If you want to shop, please read through until the bottom of this blog as I have shared a sale promotion in this blog--you shouldn't miss out really! My room is a mess. I'd love to say that I'm not a naturally messy person but my room is a complete jungle, it'd be difficult to make anyone believe me if I say so. I have so many little things here and there, and I sleep in this bed I make--or well, I don't make my bed=theproblem. Among the many things that make my room pretty messy are my brush babies. I'd be sharing my new finds per set (brand) so it'd be easier for you to also divulge the quantity (and quality) behind these products. I won't be uploading them on any order, instead I'll just randomly share with you what's been touching my face lately. First off... the brush set I have waited for such a long time, from Bdellium Tools, the Green Bambu set. I hate to take credit--but I can't just let the coincidence pass. So you see, from where I am (Philippines), beauty geeks such as I find it quite challenging to easily find sources of make-up and make-up tools that are well more conveniently available in the US or UK, for example. Probably because of the lack of globally competitive brands--or this is just colonial thinking, but at least for brushes, I think you can name only a few local brands that can produce ranges that can meet professional standards--at prices that would not leave you homeless. So... there I was, surfing the net--talking to one of those buyers, seeking this mysterious "Studio Tools" brush I heard from a youtube vlog. Again, I wasn't aware of the brand yet cause I couldn't remember what brand the vlogger raved about--all I know was it had "Studio" and "Tools" in its name, and that it was yellow. Of course I got that brush, but other than that, I also got the Professional Maestro Brush set as well (here's a status proving my patience)! After that eye-opening experience, I ended up being in communication with Bdellium Tools (Green Bambu was yet to be launched) and there you have it. To cut it short, Bdellium Tools became one of my beauty partners and I can't be more proud and happy because I have complete trust on their products and to have them trust me back is just wow! On a happy note... ever since I purchased (even sought that mysterious "Studio Tools" brush, almost all the buyers --in Philippine market terms, those who buy US products normally those that only ships to US addresses and then sell it locally -- now sell Bdellium Tools!) It was so fruitful, I feel so proud to have been such a major player somehow, I'm sure! in introducing the brand locally/formally. Anyway, back to brush talk. 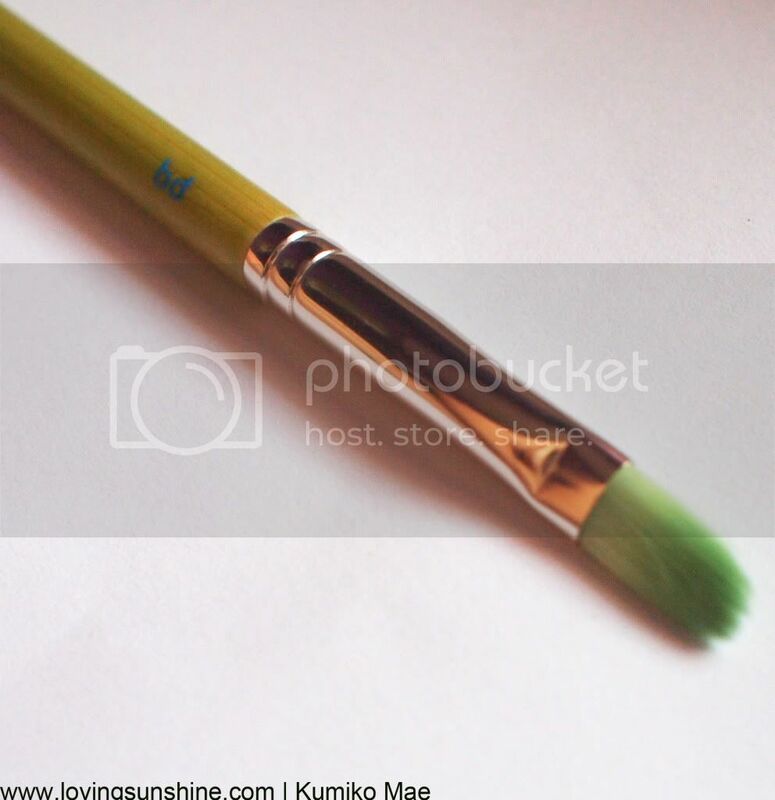 The pictures I'd be sharing below are NOT shots of BRAND NEW brushes. These are shots of the brushes after I have used and washed and used and washed them over and over. I figured, it's pointless to shoot products while they are brand new! I'm sure what you want to know is the product's durability/quality after repeated use! 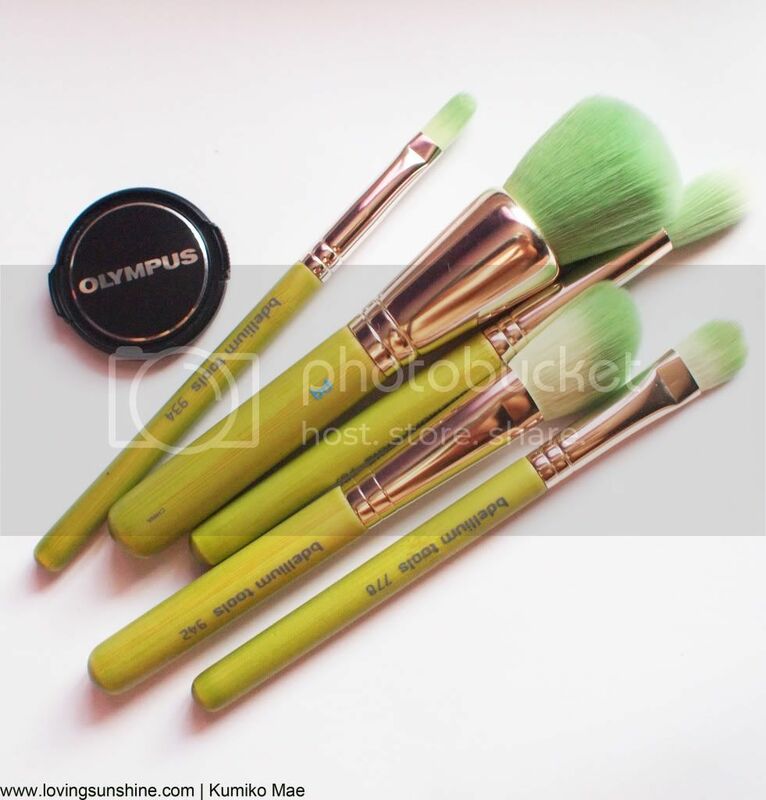 "Mineral 5-pc Brush Set: Professional eco-friendly make-up brush designed specifically for usage with mineral make-up but versatile enough to use in any application." 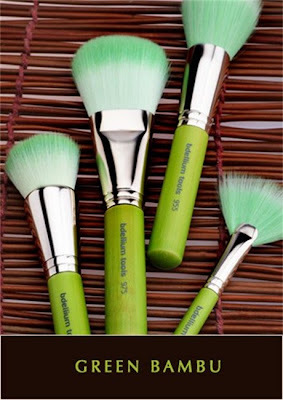 I love this set because I know I'm among the first people who have tried this (thank you very much Bdellium Tools for sending over a set as soon as it was launched--and letting such wonderful brushes fly to me all the way from LA,CA). I have been using this brush set since June 2011 and oh wow, look at how beautiful they still are! PERFECTION! I love this brush set because it's so easy to maintain. I thought at first, okay it's green. Now I would have green running water when I clean my brushes... but wow was I wrong. This set did not bleed at all! It hasn't even shed a hair until now! I use this set (the powder brush especially) for my foundation, pressed powder and even blush application, and look at the picture below: zero stain. Well, I love this set for three very valuable things: it's my favorite color! It's eco-friendly (handles are made from bamboo--pretty much the most ecologically sustainable and sturdy product we can source for brushes and other sorts of things, like well bikes!) It's also vegan! We love our animals. Check out these travel-sized brushes--they are each labelled properly so you don't have to fear not being able to recognize your babies after a long time! Imagine taking professional quality and super cute and efficient brushes with you anytime. 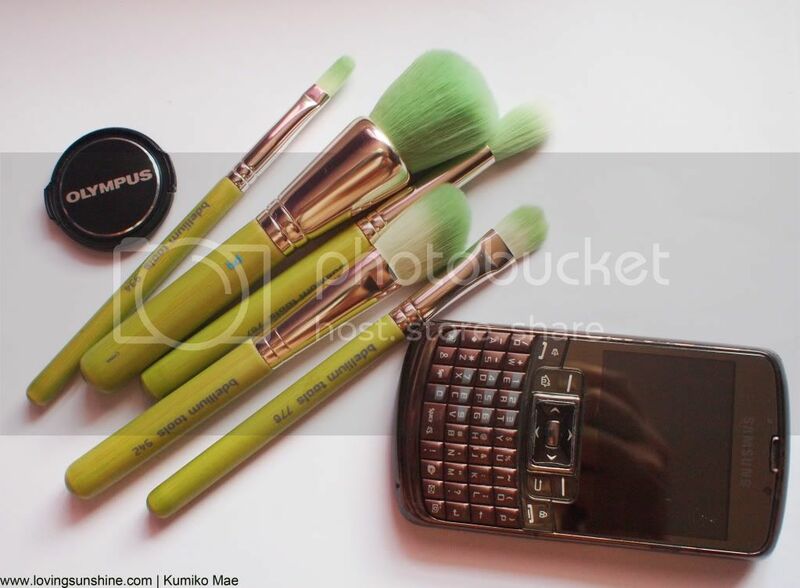 What my Green Bambu set includes are the following: #959B Powder Blending brush, #942B Slanted Contour Brush, #934B Precision Concealer Brush, #787B Lg. Tapered Blending Brush and #778B Large Shadow brush. I love how it has two-toned bristles cause as much as I love white-haired brushes, white bristles are pretty demanding to maintain; but Bdellium Tools' came up with this pretty cute solution. 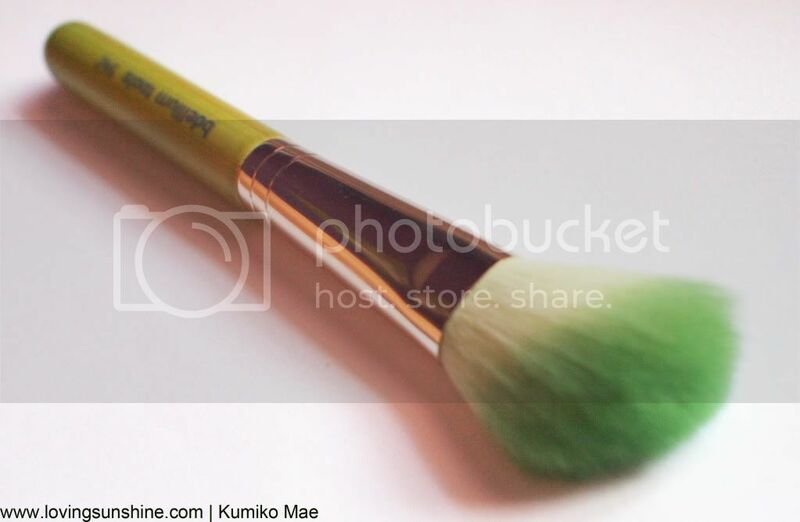 It ended its white haired contour brush with green! 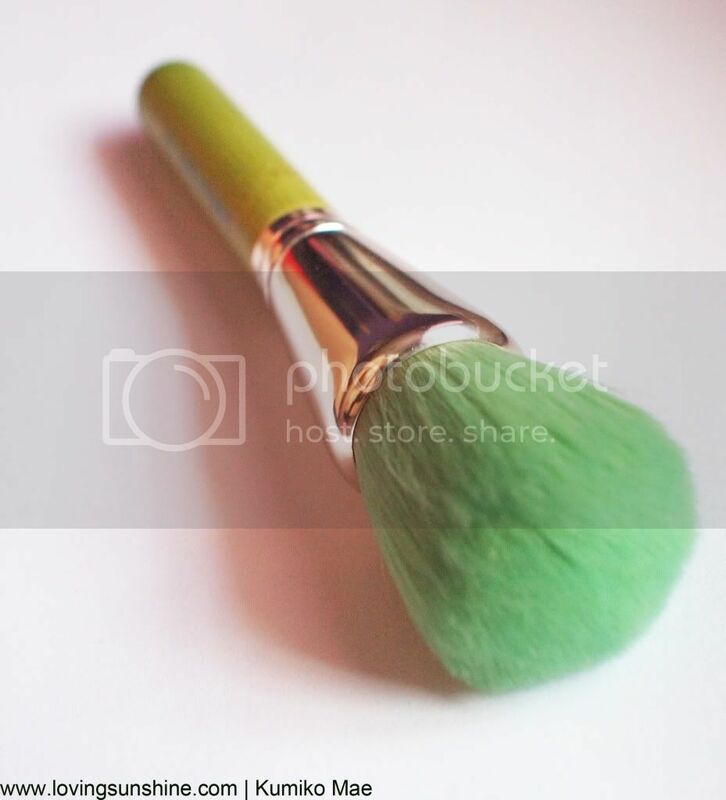 :) See, check out until now my brush is stain-free, green and lovely. 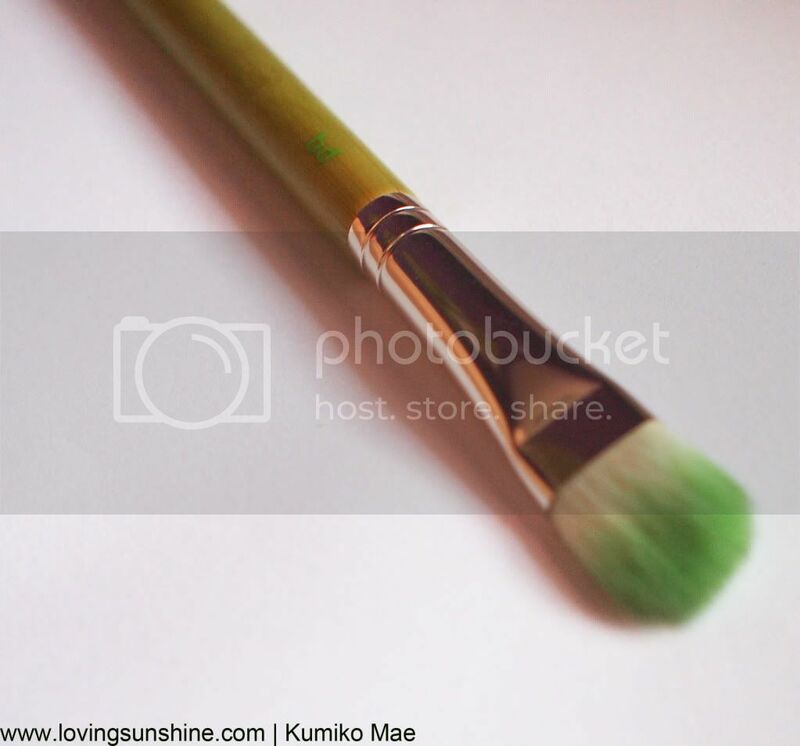 Other than the contour brush, the precise concealer brush and the large shadow brush is also marked by its smooth green "edges". Green is the way to go nowadays. I am sure your eco-thusiastic friends and relatives would love to receive these as gifts! BUT WAIT... my blending brush tells me it's not the color but really the quality of the bristles which should be blamed for my brushes' long-lasting "cleanliness". 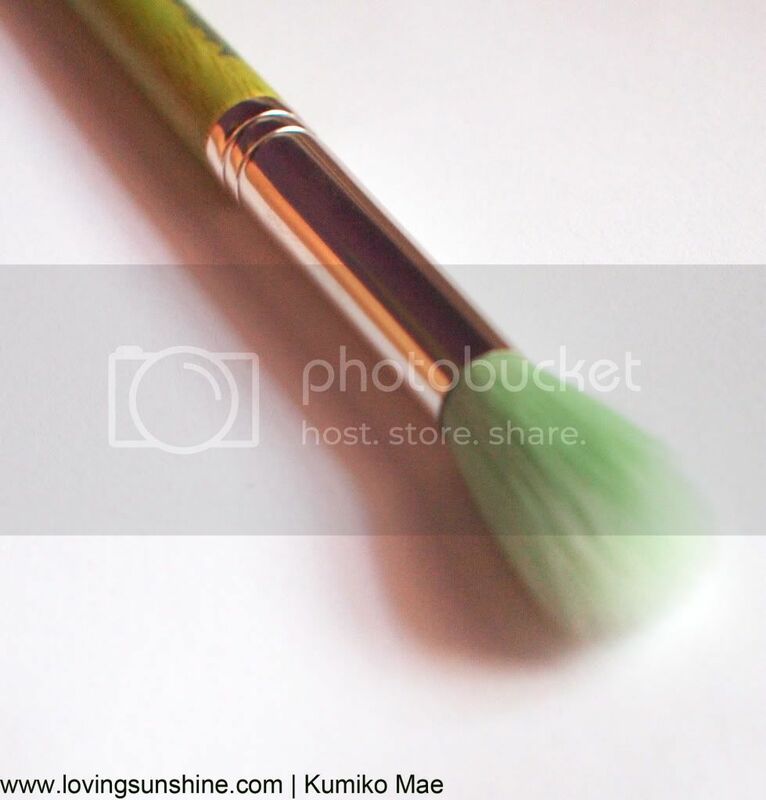 The blending brush is opposite of the contour brush's color scheme yet after so much use, it's still perfect. Seriously, it's baffling. 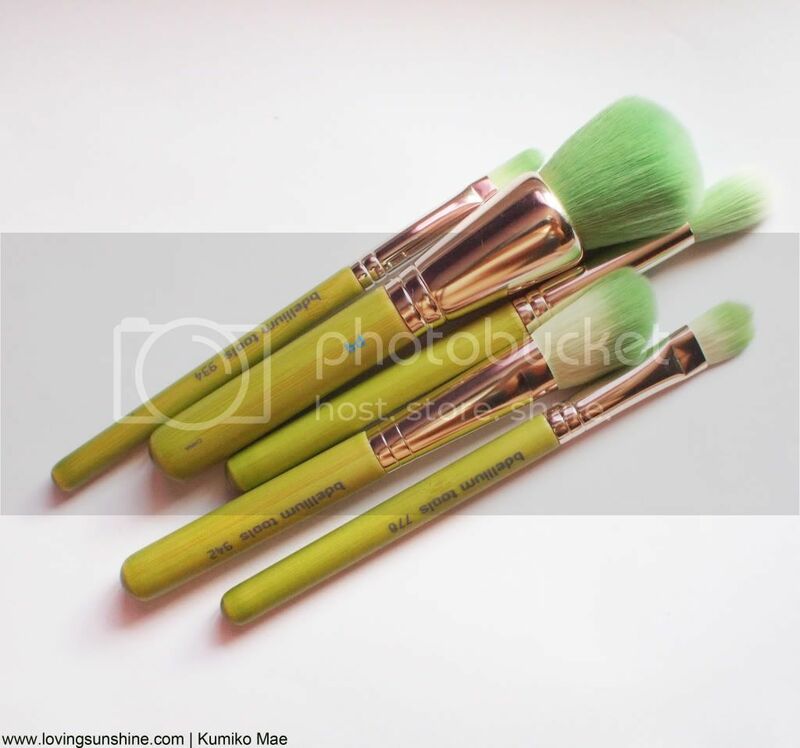 Laslty for now, I love the Green Bambu range (and Bdellium Tools brushes in general) because their brushes are anti-bacterial. I try to compensate my messy room with hygienic brushes :p erratum: Although other Bdellium Tools brushes are treated with anti-bacterial technology, Green Bambu range isn't but since it's made with synthetic hair, it's less likely to develop a friendly environment to germs/bacteria compared to animal hair. :) So that's 100% no animal cruelty plus cleanliness for us all. Frankly, I think I love make-up (beauty tools in general) more than I love make-up per se. How about you?